SL Green Realty’s bet on a Hudson Yards building appears to be paying off after the office landlord signed a massive lease with First Republic Bank. The bank will take 212,000 square feet at 460 West 34th Street, and will serve as the 20-story building’s anchor tenant from floors two through six and a retail portion of the ground floor, according to the New York Post. SL Green, one of city’s largest property owners, went into contract for a majority stake in the building from Kaufman Organization in December, in a deal that valued the property at $440 million. The transaction marked the landlord’s first foray into Hudson Yards, where an increasingly cluttered list of institutional landlords are developing the now glitzy neighborhood. 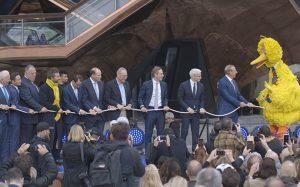 Tishman Speyer is expected to complete its $3.7 billion tower dubbed “the Spiral” by 2022, and Related Companies last month opened its five buildings at the center of the development. 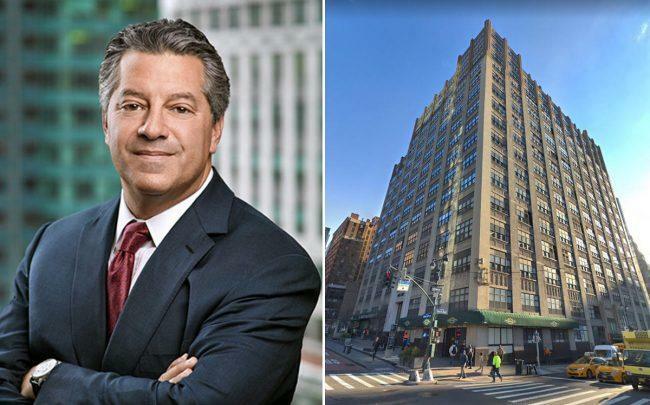 At 460 West 34th, SL Green plans to redevelop the site into a “very Midtown South-style creative vibe,” Steven Durels, the real estate investment trust’s executive vice president, told the Post. The redevelopment, which sits along 10th Avenue between West 33rd and 34th streets, will be completed by 2021.